Returns Management Inc. was founded on the premise that companies often struggle to process and recoup losses from returned merchandise. Most managers fail to think about their company’s product returns—or wait until returns become too much to handle or start making a significant negative impact on the bottom line. In addition to reducing returns, taking a proactive approach to enterprise returns management can be critical to creating a competitive advantage for your company. 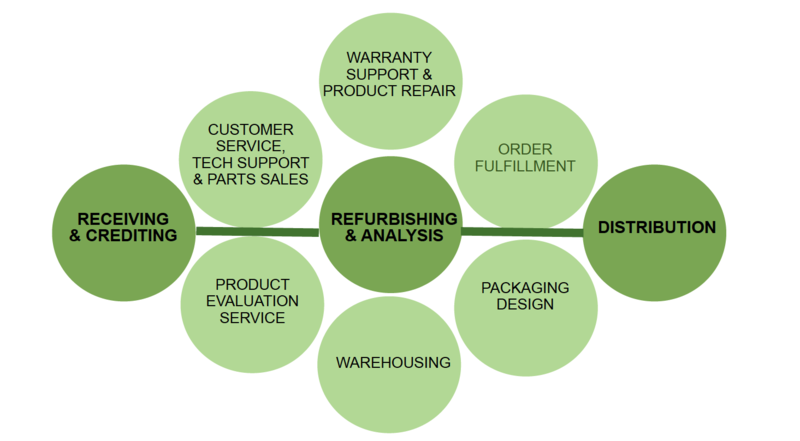 An efficient, well engineered returns process produces cost savings throughout the organization. 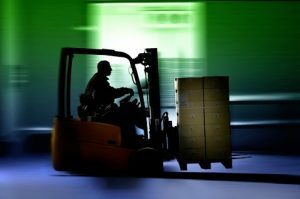 INCREASE REVENUE BY MOVING RE-SALABLE PRODUCTS QUICKLY THROUGH THE RETURNS PROCESS AND BACK INTO THE MARKETPLACE. We work with clients to develop and implement returns management services that lower costs, recoup losses, improve quality, increase customer satisfaction, and reduce overall returns. 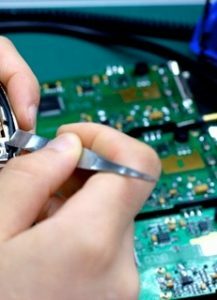 We go beyond product inspection, repackaging and shipping and provide our clients with services that positively impact their bottom lines. PROCESS DRIVEN IN REVERSE . . . The most significant benefit of returns management is the opportunity to realize a second-chance profit from your products through “B-market” resale. Consider the effect that refurbishing your returns can have on your bottom line through the following example: If you initially invest $50 to produce a product (A), once it is sold at a price of $100 (B), you have profited from that sale by $50. However, if the product is returned, that profit is erased, and you have a loss of $50 (C). From here you may recoup $10 if you liquidate the product; and–in addition–you will incur a $40 loss and potentially lose control of where the product is resold (which will result in eroding customer loyalty, and further decrease any value). 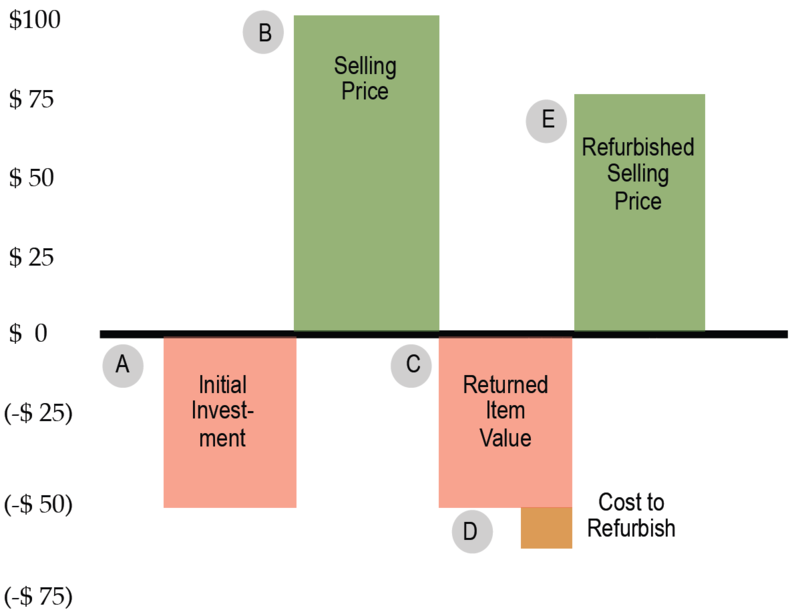 If you spend an additional $10 to refurbish the returned product (D) and put it back into a “B-market” channel at a price of $75 (E)—once it is sold— you recoup a second-chance profit; and, you maintain control over your product’s final destination. You no longer have to settle for losing money or breaking even on your returns! 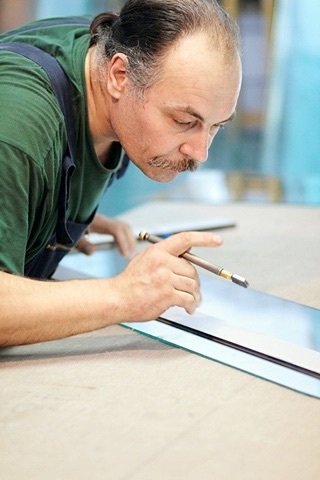 Refurbishing gives you the option of reselling your products and recouping a profit, as well as tapping into new revenue streams. WE CLOSE THE LOOP ON RETURNS . . . FOR A PROFIT! 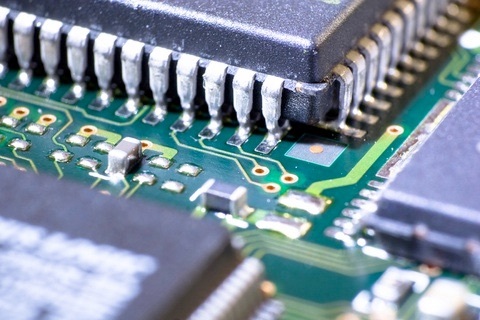 RMI works with companies of all sizes to reduce the number of product returns and helps recapture profit through the resale of returned/refurbished product. Whether you need one—or several of—our services, we can help! We start by evaluating your current processes, then make recommendations based upon your needs and budget. The result is a returns management approach that merges seamlessly with your internal operations. You pay only for the services we provide. Contact RETURNS MANAGEMENT, INC. today to set up a no-obligation consultation and take the first step toward minimizing product returns and maximizing profit.